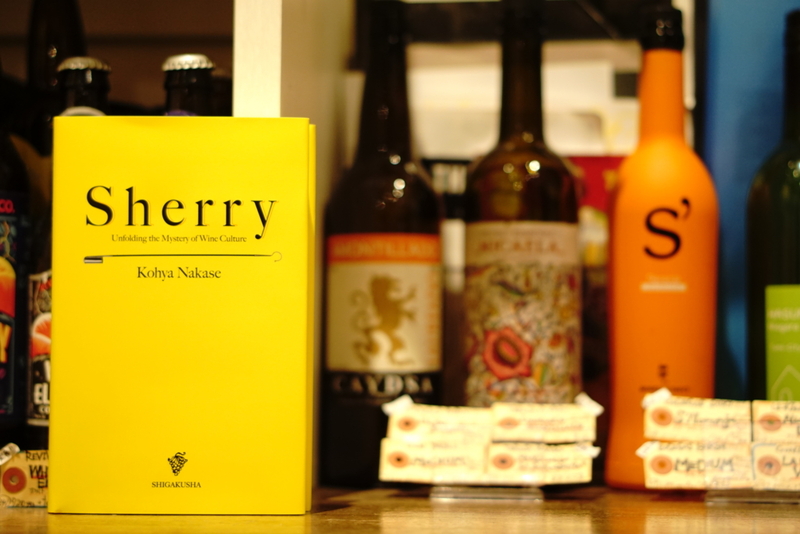 シェリーが飲みたくなる！全お酒ファン必読☆サイン本、先行販売開始☆『SHERRY Unfolding the Mystery of Wine Culture』 - Liquor Shop NIGHT OWL OFFICIAL BLOG! ①HARVEST MOON Japanesque~Fruit ALE with ゆず+かぼす+すだち~(JPN) 6.0% ￥198 NEW! ④THORNBRIDGE Jaipur IPA~American IPA~(GBR) 5.9% ￥220 NEW!